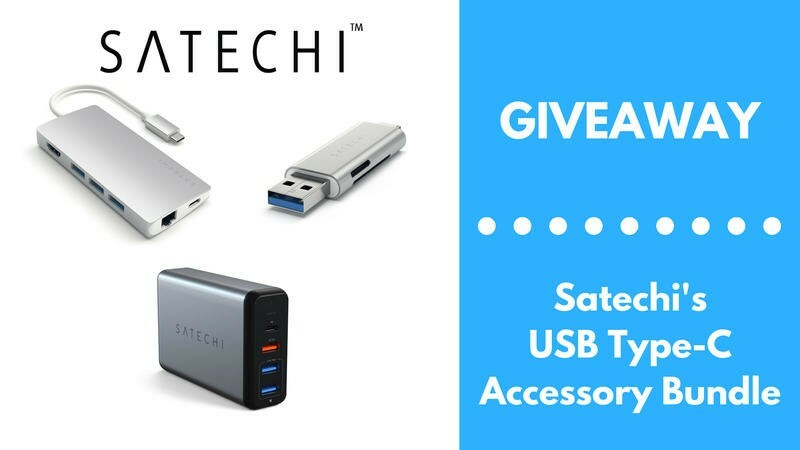 Giveaway: Win Satechi's USB Type-C Accessory Pack! Hello, friends! It’s been a minute since we’ve done a giveaway. 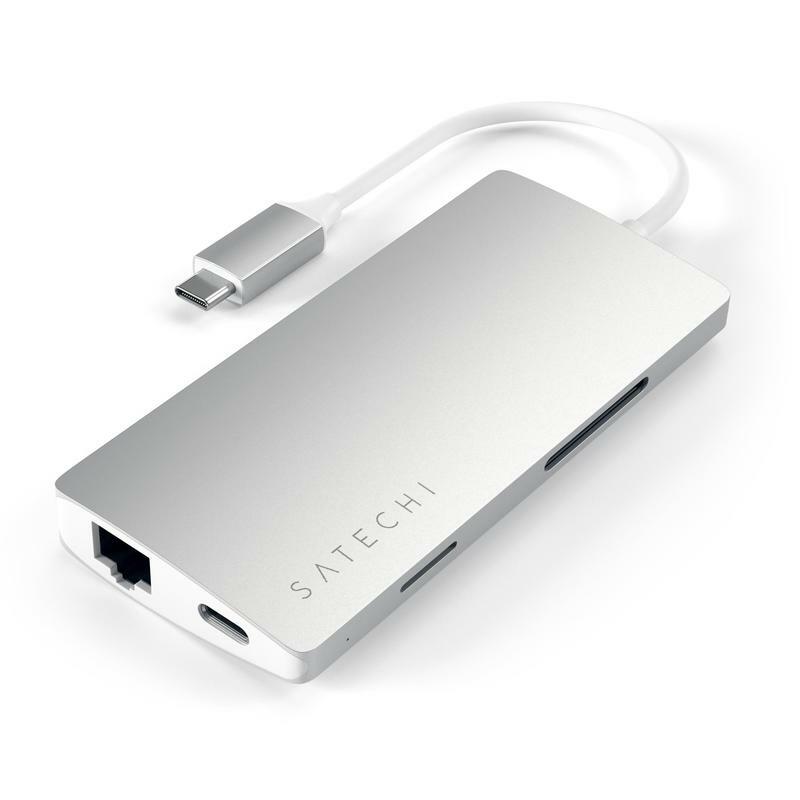 So let’s change that up right now since the folks over at Satechi reached out about co-hosting a giveaway in which you can win a USB-C Accessory Bundle. 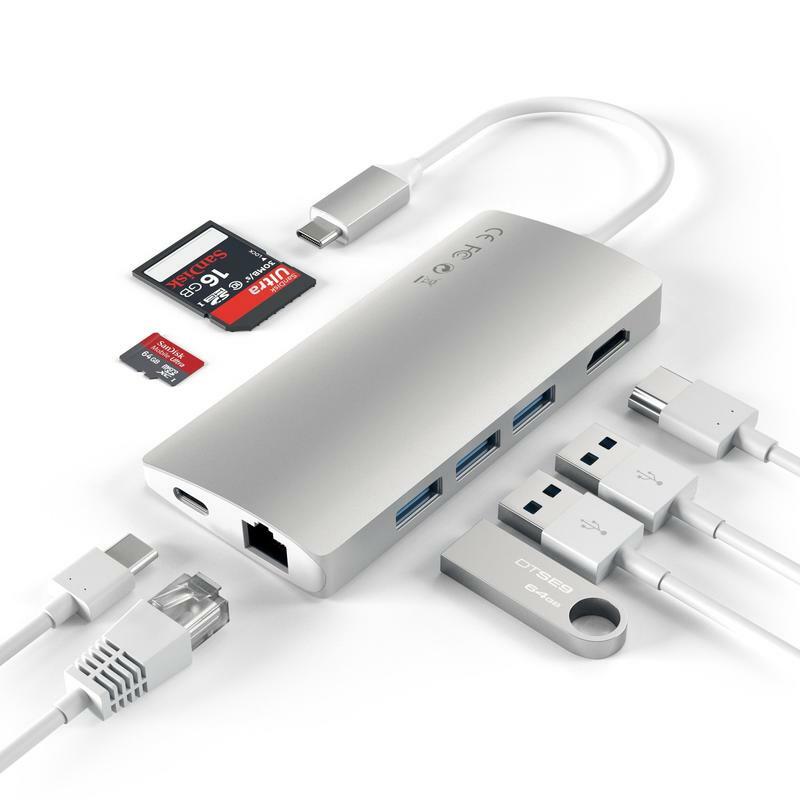 With our computers and mobile devices moving toward this new standard, everyone can agree that USB-C accessories very necessary these days. The prize bundle includes three accessories, and together it’s valued at $180. 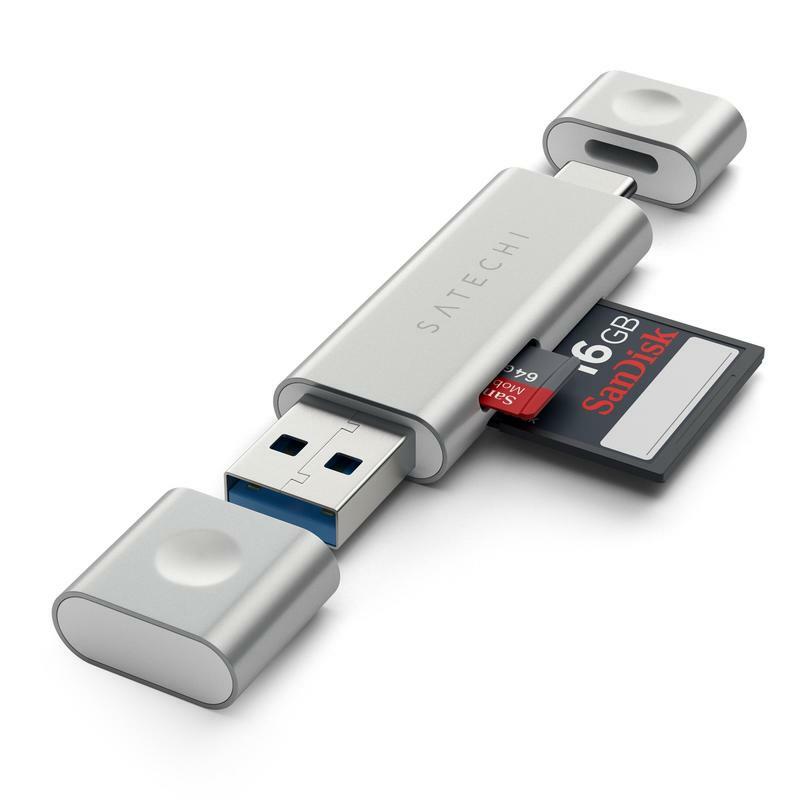 If you’re a TechnoBuffalo reader, you can win and pay nothing for these items. 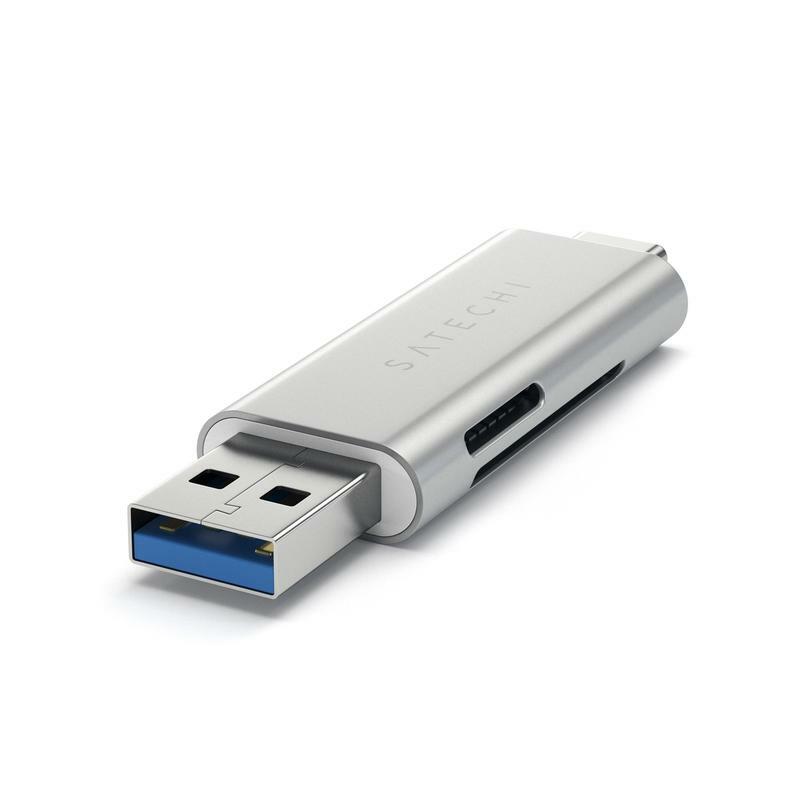 Each of the accessories our winner receives will take advantage of USB-C technology. 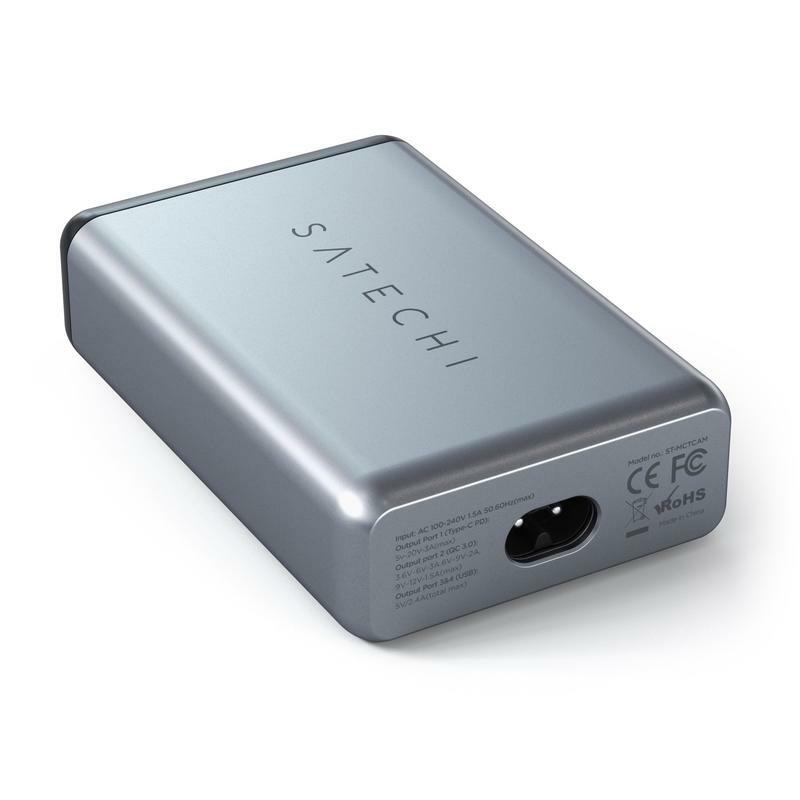 The Multi-Port Adapter 4K w/ Ethernet gives your laptop a much-needed port expansion. 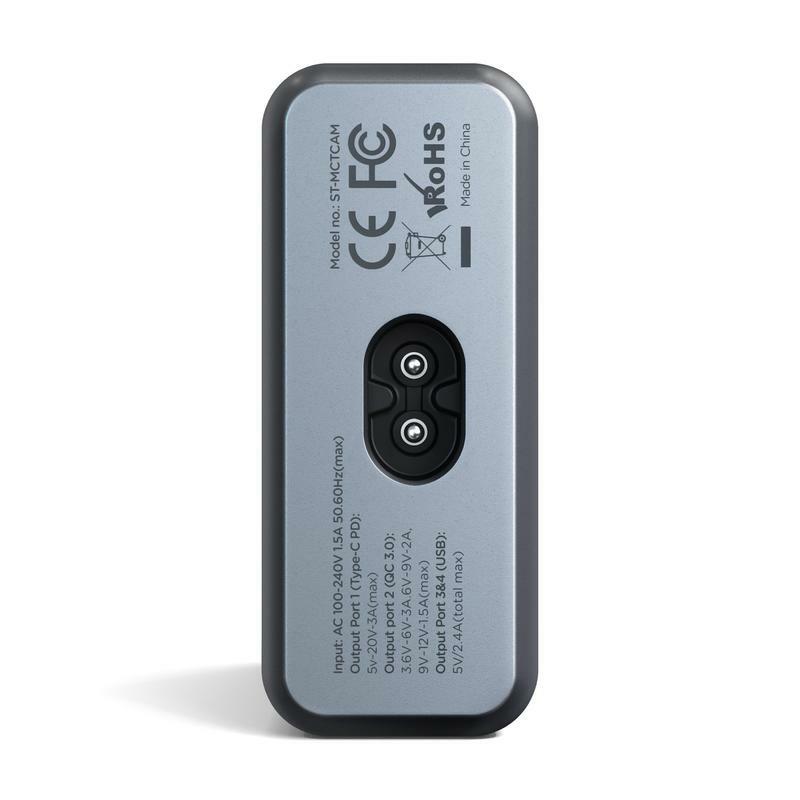 As for the Travel Charger, you can juice up to four devices at the same time. Then there’s the Multimedia Reader transferring files between devices. See? This prize bundle is stacked. Now it’s your turn to enter the giveaway. 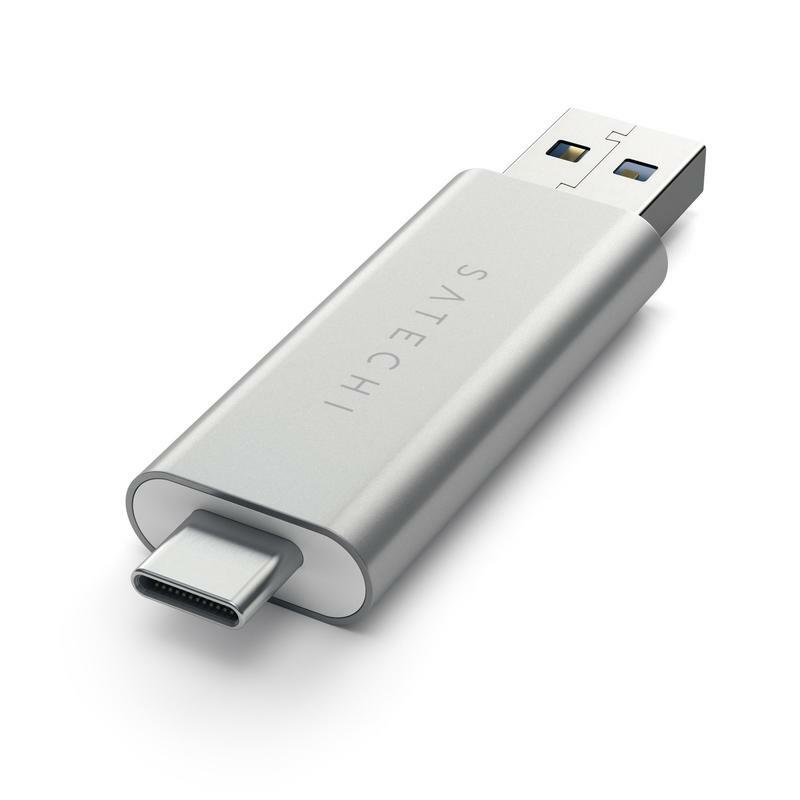 We have various entry methods, and all of them increase your chances to win Satechi’s USB Type-C Accessory Bundle. Contest runs through 11:59 PM PDT on Tuesday, September 11, 2018. Remember, the contest closes 11:59 PM PDT on Tuesday, September 11, 2018. If you don’t win this week, don’t fret. 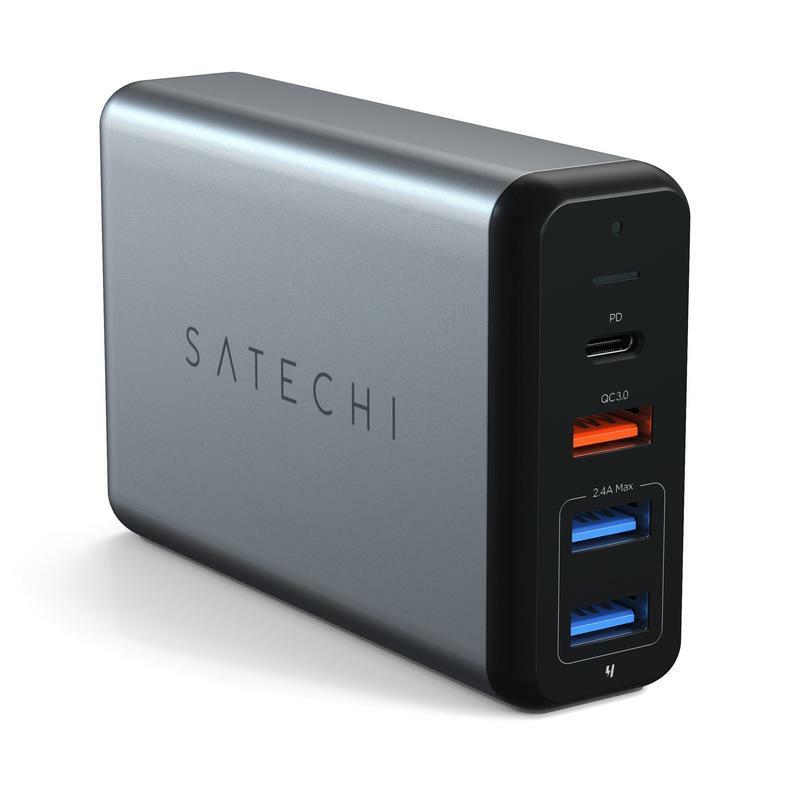 Check the TechnoBuffalo Giveaways page each week to see what new giveaways are open.